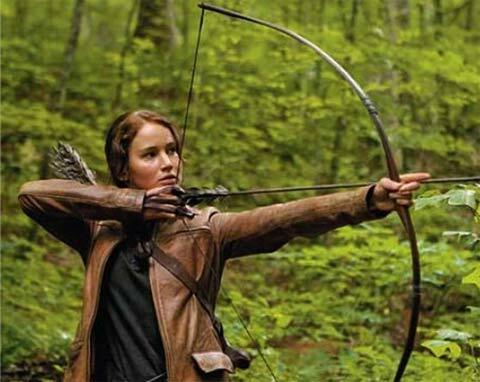 It appears Archery is becoming quite popular, “catching fire” if you will. I’ve been an archer for some five years now. I worked at a summer camp in Muskoka as the archery coordinator for the camp, teachin g kids how to shoot and setting up a range and what not. I’m in no way an extraordinary archer, but i know proper form and how to shoot safely. I’ll say I’m pretty good. No one is Katniss good (for the record). Moving on. I’m happy people are getting interested in the bow! Archery is a brilliant sport, it takes practice, a calm head and patience. More people need a calm head and patience. Since i believe the global community will eventually change dramatically and who kno ws what kind of society we will melt into, i think it’s important for people to have a knowledge in some sorta weapon. I mean who is going to shoot the zombies when we run out of bullets? The archer who can make their own arrows! Probably not great quality arrows…but as long as they fly relatively straight we should be fine. 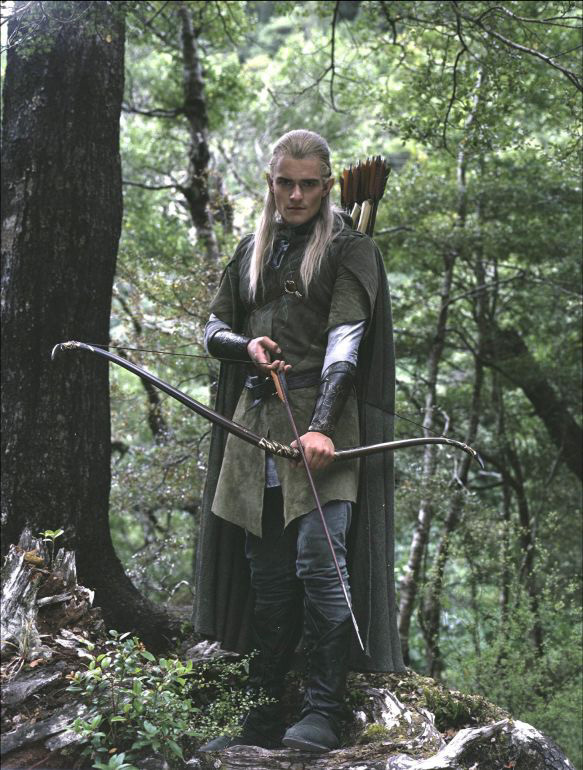 I recommend everyone try archery at least once, some people prefer guns, i just find a classic recurve bow to be an elegant and beautiful weapon. It has such a deep history, it deserves a chance. This entry was posted in Uncategorized and tagged Archery, Hunger Games, Jennifer Lawrence, Katniss Everdeen, Legolas, Recreation, Sport by itsbeckys. Bookmark the permalink.